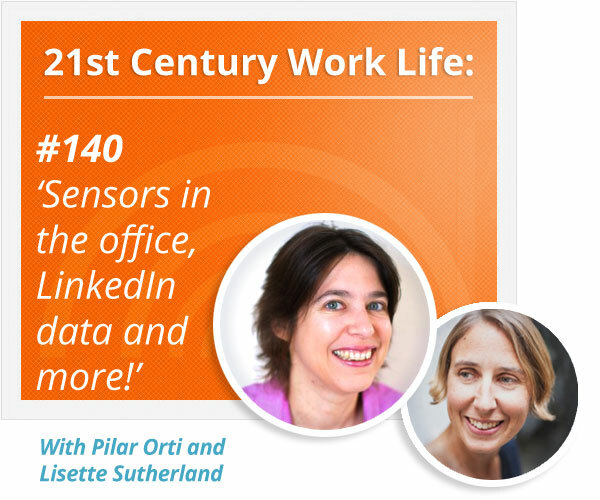 WLP140 - Sensors in the office, LinkedIn Data and more! 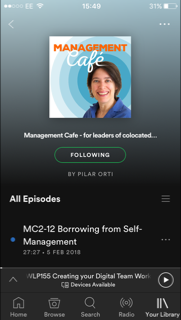 In this episode, Pilar and Lisette discuss five articles that have caught their eye in the last few months. (2) Are we going too far with sensors in the office? The fine line between being watched and gathering data in the office to improve the use of space. Communication – do employees know why they’re being monitored? (3) VR in the workplace, coming soon? (4) Flash Organisations, the future of work? Platforms that help freelancers create teams and organisations on a per-project basis. (5) Free online courses from top universities. The future of education.